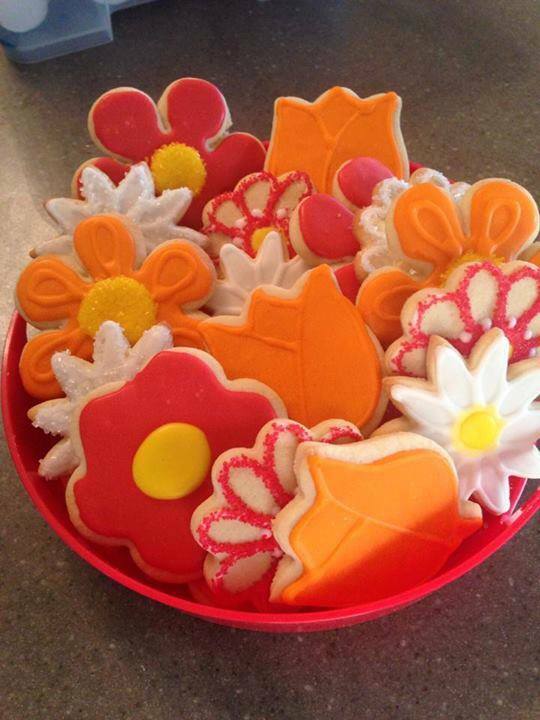 These sugar cookie flowers can sure brighten a birthday! These would also make a great Cookie Bouquet. Featuring tulips, daisies and bright blooms.